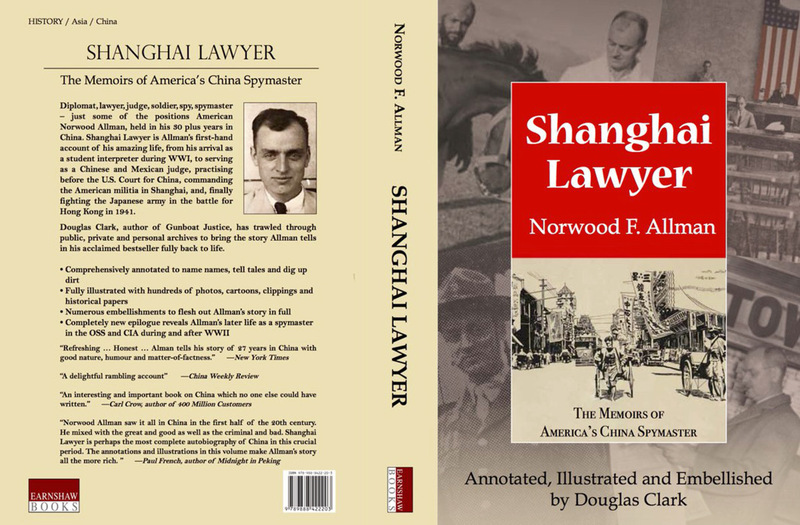 Shanghai Lawyer is a gripping first-hand account of American Norman F. Allman’s life in China in the first half of the 20th century, which Douglas Clark annotated, illustrated and embellished. The memoir traces Allman’s journey, which began with his decision to leave his low-wage job in the US as a powder monkey (a person who works with explosives) and move to China in hopes of finding a better life. Through a series of twists and turns, Allman eventually became a lawyer, practicing before the US Court for China. Over the course of his 30-odd-year career, he held a variety of interesting roles, spanning from a student interpreter with the US Department of Justice to a spymaster in the OSS and CIA during and after World War II. Shanghai Lawyer is Allman’s account of how events around 1916 to 1950 shaped his professional and private life in China. His plan or dream of finishing tertiary education and working for a big company earning an enormous salary did not work out in the USA. After passing the State Department’s entrance examinations, Allman chose to be a student interpreter; no college or university degree was necessary. Out of three places in East Asia, he decided to take the one with the largest population. As his travelling expenses were paid on the basis of per mile travelled, he chose the longest route to China, where after studying the Chinese language for two years, he was promoted to the rank of interpreter. From then on he made his way to become a diplomat, lawyer, judge, and a spy, to name just a few of his different but interrelated positions. Allman benefitted from extraterritoriality, a right secured by Americans and other foreigners under which they basically had to comply with the laws of their own country only. Extraterritoriality made Allman and other foreign lawyers very busy. 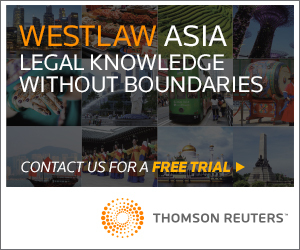 He preferred corporate law and his firm helped organise the majority of American companies formed to do business in China (see Chapter IX). He also dealt with insurance and conveyance cases, among others. Annotations and illustrations provided by Clark make Allman’s story all the more interesting but most importantly, all the more real. When facts and evidence are missing or incomplete, Clark makes sure that the reader gets the full story. For example, when Allman refers to a client from an insurance company as “perfectly willing to pay”, Clark points out that the client had in fact fought the case as hard as possible (see Chapter IX). Clark also discloses the real name of Allman’s “gentlemanly client” who defrauded him (see Chapter XII) as well as short biographies of the several persons mentioned by Allman. He shows pictures of Chinese title deeds and newspaper clippings at the time, Allman’s photographs in his various roles and Allman’s “grand house” in Shanghai. No doubt, China became the Land of Opportunities to Allman, as it did to many others. Certainly, he came to China long after the two Opium Wars. By then, China had already been the Land of Opportunities to a number of foreign traders, albeit to the detriment of the locals. It is apposite to mention that at the beginning of the 21st century, China continues to be the Land of Opportunities, but not by imposition. China has welcomed thousands of foreigners looking for job opportunities. For example, it has been reported that in the late 2000s and early 2010s, a growing number of Americans in their 20s and 30s headed to China for employment (See https://en.wikipedia.org/wiki/Americans_in_China). 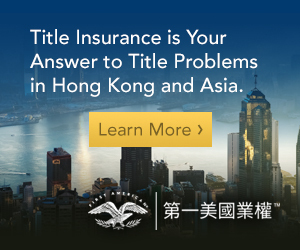 And in 2012, there were 240,000 foreign workers on the Chinese Mainland – excluding those in Hong Kong, Macau, and Taiwan – an increase of 17 percent from 2007 to 2012. They worked mainly in the fields of sales, marketing, banking, financial services and engineering (see http://www.bbc.com/capital/story/20140212-get-hired-in-china). Shanghai Lawyer is a good introduction on how extraterritoriality gave foreign lawyers a chance to live and practice in China and in turn an excellent illustration on how foreigners made their dreams come true in a land which has grown to become the world’s second largest economy. From Allman’s account, one might even conclude that he exceeded the realisation of his dreams. Ms. Alva was called to the Bar in 2005. She conducts trials and is involved in advisory work at various court levels on cases of different nature, with emphasis on criminal law. 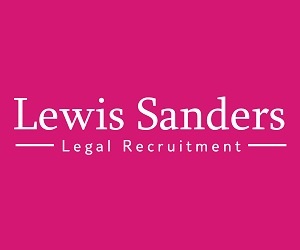 Her other areas of interest include international litigation, employment, intellectual property, family, tort and personal injuries. 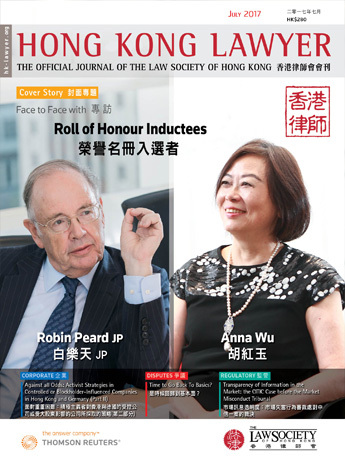 After obtaining a Master of Laws at the University of Hong Kong, she has developed an interest in doing legal research, as well as teaching.